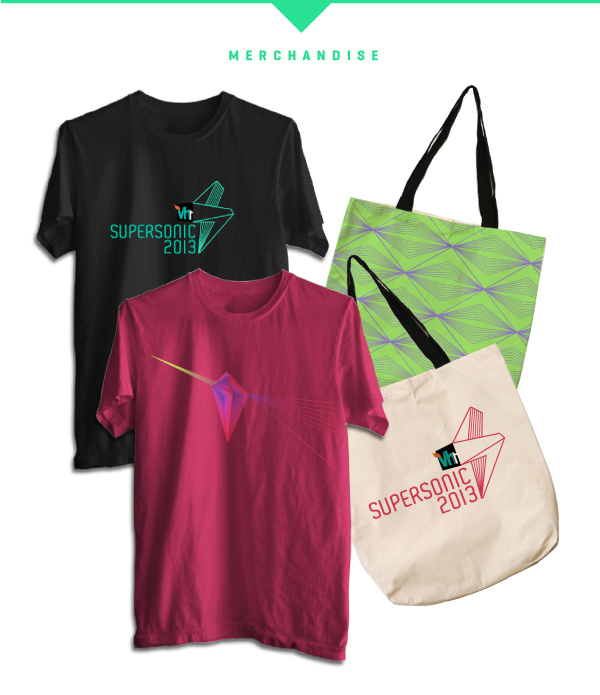 Branding, digital strategy and promotion for international EDM festival, Vh1 Supersonic in it's first year. 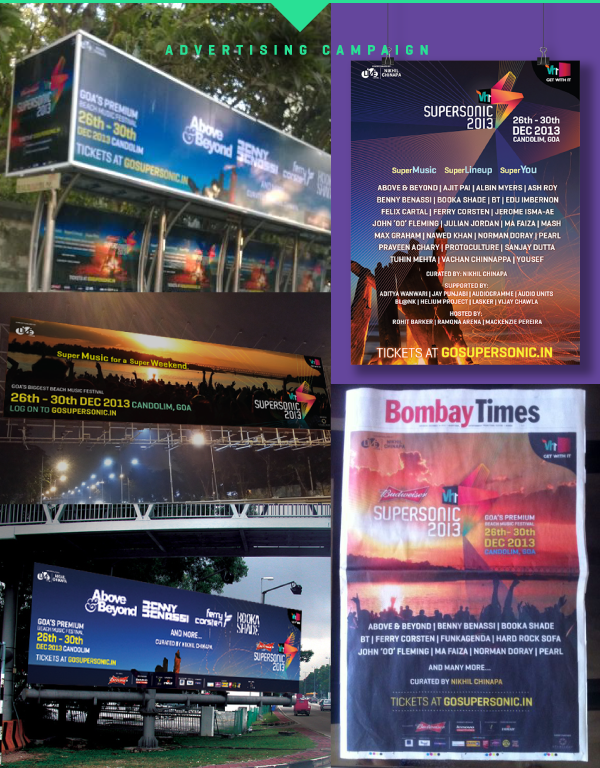 Branding, digital strategy and execution, Website and promotion for international EDM festival, Vh1 Supersonic in it's first year. 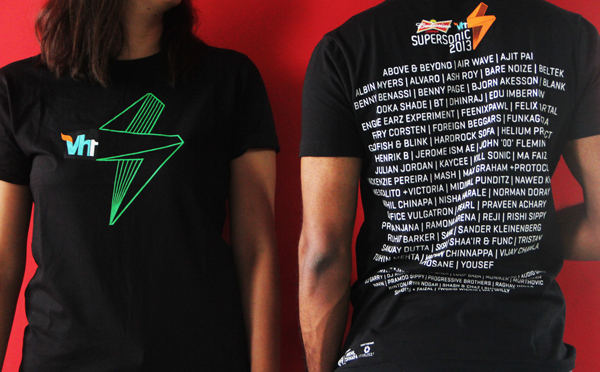 To create and design the identity as well as the 360° marketing campaign for the first edition of the Goa-based EDM music festival - Vh1 Supersonic. We scoured the planet for various references of music festivals but we needed ours to have a blend of Indian and International flavour. We created several type based routes along with the iconic options. We created an exciting, flexible and unique logo for the festival encapsulating its Goan and electronic vibe. This was further used as a spring-board for all other media. The rays and colour scheme used gave all the collaterals a vibrancy that was well-received by the audience. Coupled with the strong designs, we developed a friendly and energetic tone of voice which was translated across all the social media platforms, outdoor hoardings and the official website.